Tatty Bumpkin is the inspiration behind the bendy, giggly world for clever minds and strong bodies. 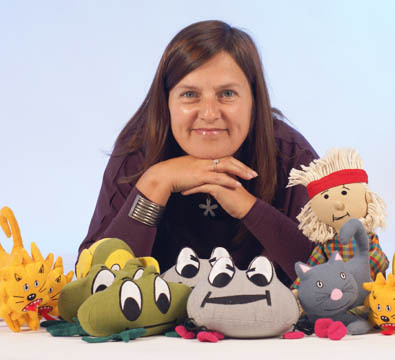 Her adventures are centered around Wobble Farm and The Giggle Tree, where she takes children on active, creative story adventures that inspire and motivate children (and adults) alike. The concept has been developed by yoga teachers, physiotherapists and educationalists. Our team of teachers are all qualified to teach our programme and we are proud that our training courses are accredited by CACHE [Council for Awards in Children’s Care, Health & Education]. We also all hold DBS checks, are fully insured and have up to date Paediatric First Aid training. We are super delighted to have Altynay Smith (Alty) join our growing team of Tatty Bumpkin teachers. Alty received a BA (Hons) in Education at York University, gaining a knowledge of children’s early development, language acquisition and child psychology. Alty was responsible for voluntarily organising some children’s sessions locally through one of York’s Children’s Centres and was involved in the sessions provided for the children. Having practiced yoga herself , and being a mum, Alty thought it would be great to encourage and practice with both of her children (both are under the age of 5)! After completing our Tatty Bumpkin training last year Alty is now delivering Tatty Bumpkin sessions running some of our After School Clubs in schools and delivering sessions in nurseries. Lena (right of picture!) joined us in November 2014 and is a fully qualified Baby Bumpkin and Tatty Bumpkin Teacher. She has been delivering our sessions into schools, nurseries and running our classes for mums and babies since that time. Having practiced yoga prior to and then during her pregnancy, Lena then attended our classes when her own daughter was small (as did her husband). Lena has a Specialist Degree (equivalent to our Bachelors Degree) in teaching English as a Foreign Language and taught primary and junior aged children . During this time, Lena enjoyed creating an exciting learning/play environment where imagination, role play and theatrical activities were part of her teaching methods. She says ‘I loved seeing childrens’ enthusiaism, imaginative inputs and never ending excitement about something different, something new and creative in their lessons.’ She is now able to recreate this as she delivers and brings to life our Tatty Bumpkin sessions. Lena has also completed our Special Needs training for Tatty Bumpkin and is able to work with children that may have additional needs, or in a Nurture Group setting. Katherine (left of picture !) joined us in 2017, having over 6 years of experience working with children promoting healthy eating and a healthy lifestyle delivering sessions to Early Years settings in nurseries, pre schools and children centres and to Key Stage 1 children in primary schools . We are really delighted to have Katherine Tatty Bumpkin trained. Katherine regularly attended her local Hatha Yoga classes for many years, then Pregnancy Yoga before the birth of her daughter, after which, she then joined our Baby Bumpkin classes that she herself found so beneficial. She says ‘I have always found yoga to have a positive effect on my wellbeing and I think that it is a fantastic practice to teach young children who can hopefully carry it on throughout their own lives’. Update – we are delighted to report that Katherine is due her second baby almost any time now and we very much look forward to Baby Eboralls’ arrival. Hi, my name is Clare and I own and run Tatty Bumpkin York. I am your first port of call for enquiries and bookings. I have practiced yoga for many years and know the immense benefits it has brought to me. My passion is to contribute to developing physical confidence and creativity, combining physical activity with breathing, mindfulness and relaxation for the babies and children attending our classes. All this in a supportive, non-competitive, and most importantly, fun environment. I am very pleased to have working alongside me, three fantastic teachers -Lena, Katherine and Alty – Lena and Katherine both loved our classes so much when they attended with their own little ones, that they trained to become teachers themselves and Alty joined us last year having heard all about the wonderful work we do . 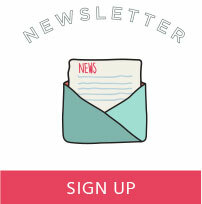 Between us we work across York and the surrounding areas, running Tatty and Baby Bumpkin classes in primary schools, nurseries, pre-school settings and private classes, as well as offering Tatty and Baby Bumpkin parties. 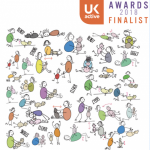 Our Tatty Bumpkin training is CACHE accredited (Council for Awards in children’s Care, Health and Education) and we hold a current Disclosure and Barring Service (DBS) certificate and are all fully insured. 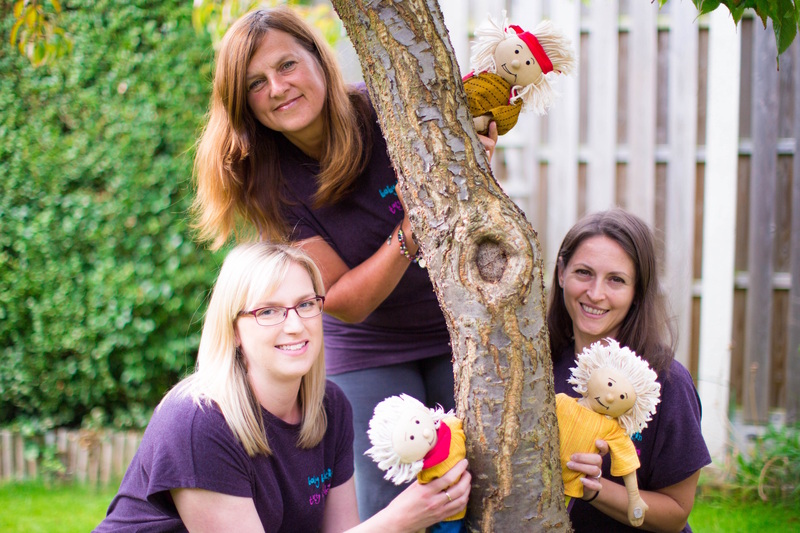 Tatty Bumpkin appears at a range of schools, nurseries and private settings in and around York. If you would like to see the developmental, story based sessions in your child’s school or nursery please get in touch. As a mummy of a child that attends your classes I have to say that Lily thoroughly enjoys your Tatty Bumpkin sessions. I hear all about the journey she goes on from stepping over the river, to hopping like a bunny and walking like a penguin to build up those little muscles. I have found Lily’s coordination and confidence has actually developed since attending yoga and would definitely recommend the class to other parents! Thank you. Clare has transformed our boy he now loves getting involved in all the activities - truly wonderful to watch(sneakily from afar). It's a great calming end to the day. My daughter loves the stories and poses. I like that it's a small intimate class so she gets individual attention. It makes her think imaginatively and keeps her body supple. An overall mind and body workout! The staff and children have really enjoyed the Tatty Bumpkin sessions, is has been a lovely addition to our usual provision. Lena will be pleased to hear that one of the little ones left the nursery last night chattering away about a seagull and a pirate! Lena has been lovely to have in setting and the staff certainly valued her calm approach with all the children. My sons Aunt asked him what is his favourite part of school? With no hesitation - Tatty Bumpkin! Thank you Katherine. Clare Gough who runs Tatty Bumpkin yoga classes in York has been our yoga instructor at both our Elvington and Tadcaster Road sites since January 2015. Clare's yoga sessions are something really special and are well received by our children and families. Each session lasts about 30 minutes and is planned in-line with the Early Years Foundation Stage Curriculum. Prior to each session, Clare shares her lesson plans, which are then used by our practitioners and teaching team to further support each of our Little Rascals' learning each week. As an organic and environmentally friendly nursery, with an outdoor, natural approach to learning, Yoga is the perfect activity here at Little Green Rascals. Not only is it incredibly relaxing and enjoyable, it is a meaningful way of children expressing themselves in a safe and secure environment. Not to mention the physical benefits to our Little Rascals! As a children's Yoga Teacher, Clare is friendly, approachable, flexible and incredibly professional and I would highly recommend her classes to families or childcare providers who are looking for an experienced and caring person to teach their little ones! My daughter and I love Clare's class! It really has helped with her development &, when before Christmas she joined in one or two activities, she is now taking part in all of them! I never thought she would lie down for relaxation but she actually does and really enjoys it. Clare's class is definitely the best toddler class we have attended (& we have tried quite a few). Highly recommended. My two year old son Oscar absolutely LOVES attending these classes, as do I. Clare is a lovely lady with bags of genuine enthusiasm and patience; she's an oasis of calm in the middle of a busy week. If you are not attending these classes you need to ask yourself why not?! We have worked with Lena since September 2015 and always found her to be really friendly and professional. The children thoroughly enjoy the Tatty Bumpkin sessions and look forward to them on a Tuesday morning. They are really beneficial to the children's development and I would definitely recommend them to other parents and settings. Personally, I think yoga is a great way to get things off your mind and relax well. With all the busy lives we have we don't really get time to just relax and stretch calmly without needing to think about anything. My favourite part of yoga is especially the relaxation time due to the fact that you just lie down and you're very calm. Thank you Clare for our wonderful lessons and I always look forward to it." I just wanted to say how beneficial your sessions have been with the children here at Little Green Rascals. Obviously each child is unique in their own way, some of the children having varying needs which are all catered for during the class. The children have found enjoyment, confidence and are building new skills from your Yoga classes and the parents have commented on how they continue their Tatty Bumpkin journey when they go home for continued learning and development. The sessions are inspirational for our little ones! Thank you Clare for the wonderful sessions you have done with my Year 6 class. They really enjoy and look forward to them. Each week they build on what they have learnt previously in addition to trying something new. I have been so impressed with how the children's skills have developed over the weeks and also how their reflective attitudes have improved. They have gradually mastered the skill of quiet relaxation and stillness - an important life skill. The sessions are fun as well as physical and the children fully understand the purpose and benefits of what they are doing and how it relates to their improvement in other sports too. I would recommend your session to any class of any age group.